Class rank is an important component of an LL.M. application at many law schools, especially in the US. Your class rank tells the school where you are applying how you were ranked relative to others in your previous class, using your GPA (or grade point average). For example, each semester Indiana University’s McKinney School of Law calculates and publishes JD students’ GPAs alongside their class rank (in the latest rankings, for example, a student with a GPA of 3.843 was ranked 2/72). While students’ names are not published with their rankings, it makes it easy to match up GPA with class rank. At other schools, such as the University of Kentucky, class rank is shown as a percentage: eg. if you had a GPA of 3.673 or above, you were ranked within the top 10% of your class. Admissions teams use their knowledge of different law schools combined with your class rank to get a picture of your academic performance. All LL.M. admissions managers interviewed for this story say that class rank is just one of a number of deciding factors in the LL.M. selection process. “If we see someone who is very close to the top of their class, that’s going to be a very persuasive factor in the admissions process,” says Meghan Thomas, director of professional graduate and international programs at Osgoode Hall Law School, York University in Toronto. “If someone is applying to us right out of law school, or they have a fairly limited amount of work experience, then we’re going to be looking more closely at the grades and certainly how someone did as measured by their own school’s grading approach,” says Thomas. That’s where the class rank comes in handy. What if you don’t have a class rank? Thomas says that only some law schools offer a class rank – but when they do, it’s a useful way for LL.M. admissions teams to get a picture of where you sit among your former classmates. 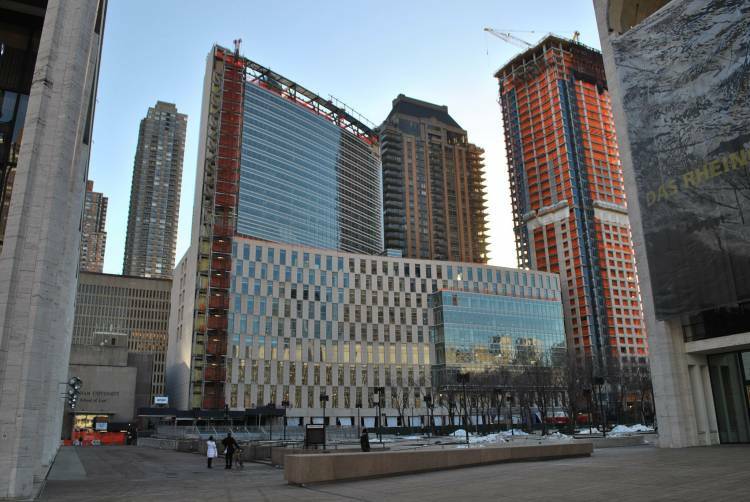 Elise Kraemer, Executive Director of Graduate Programs at the University of Pennsylvania Law School says that even without a declared class rank, it is still possible to glean information based on which law school you attended. At York University, Thomas says admissions teams will use their knowledge of different schools and jurisdictions to get a sense of where you sit. Thomas says her team tries to “compare apples with apples”, as grading tends to be similar within a jurisdiction, but might not match up when you compare it with another one. “We get a lot of applicants coming to us from UK law schools, so we would try to compare those applicants against one another,” she says. At Penn Law, Elise Kraemer says there are aspects of an application beyond grades that can mark academic success. Kraemer says it’s also worth taking time to explain any dips in academic performance. 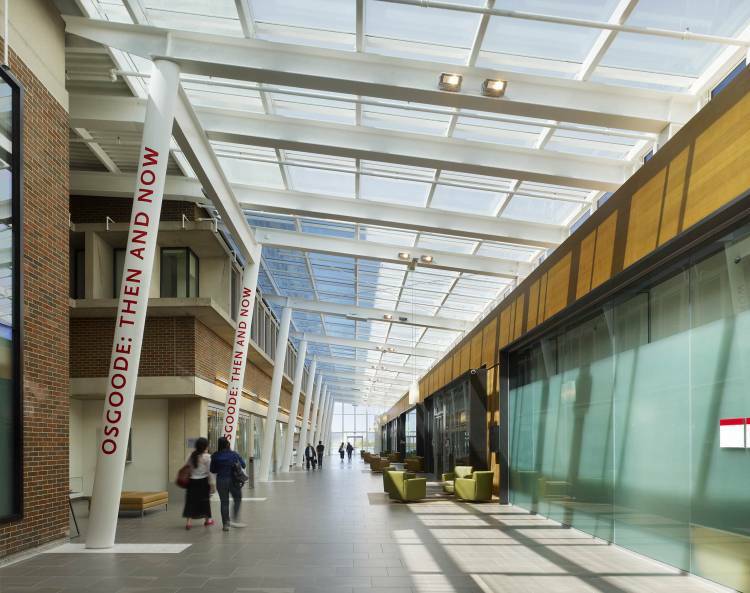 York University’s Osgoode Hall Law School includes a supplementary form with its LL.M. application package, prompting applicants to provide more context to their application if they feel it is needed. Hello Ms Vanessa?Can the same applicants be eligible for scholarship?